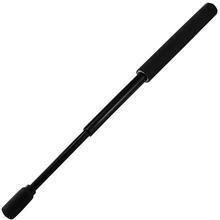 These specially designed batons are for close-quarter confrontations and affords you the greatest protection when effective blocking techniques are employed. 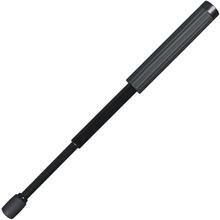 A Monadnock® Baton is engineered to last a lifetime. 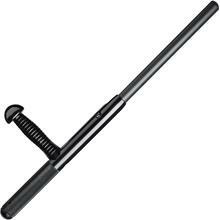 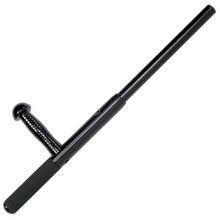 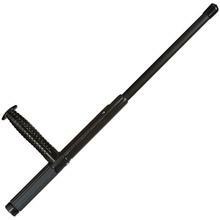 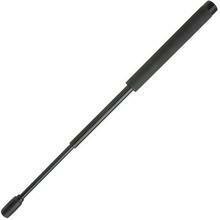 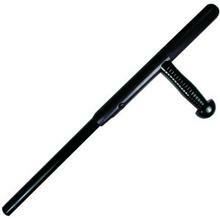 These batons are supremely easy to use and operate and with baton training these batons become a formidable weapon. All Monadnock® police batons have a Limited Lifetime guarantee, under normal field use, against breaking, bending, torn grip, and if rust or corrosion prevents the batons from functioning. 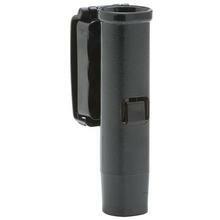 For full details view our LIMITED WARRANTY. 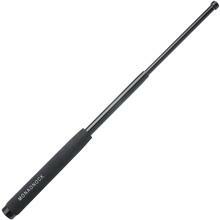 If you have any questions contact Monadnock Customer Care for assistance at (800) 347-1200, (909) 923-7300 or Fax: (909) 923-7300.